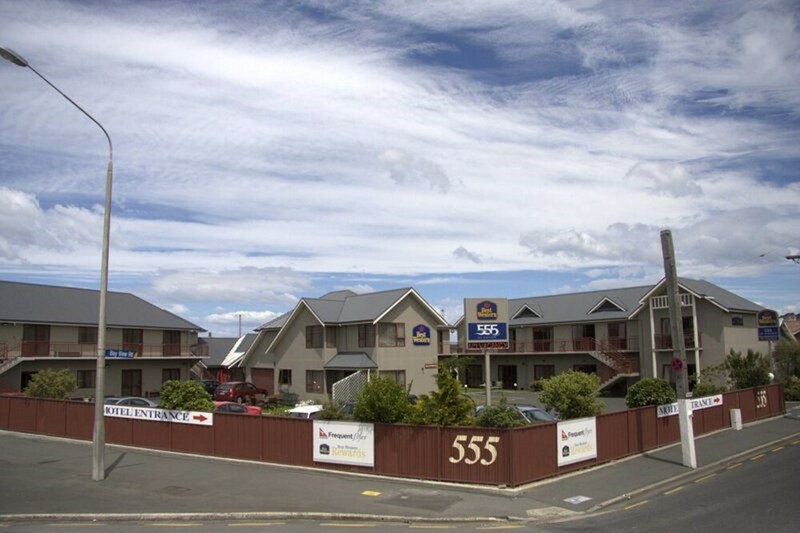 Located in Dunedin (Saint Kilda), Best Western Dunedin is within a 5-minute drive of Edgar Centre and St. Clair Beach. 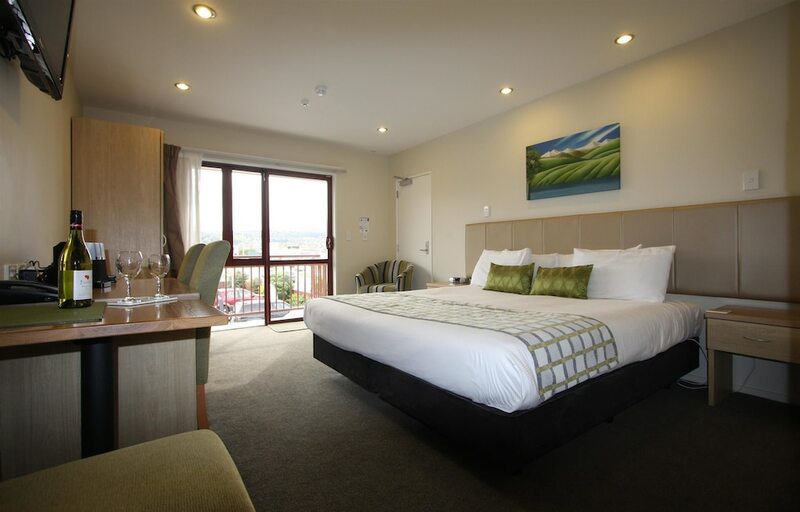 This family-friendly motel is 1.6 mi (2.5 km) from Dunedin Casino and 1.7 mi (2.7 km) from Speight's Brewery. Make yourself at home in one of the 26 individually decorated guestrooms, featuring refrigerators and LED televisions. Your Select Comfort bed comes with premium bedding. 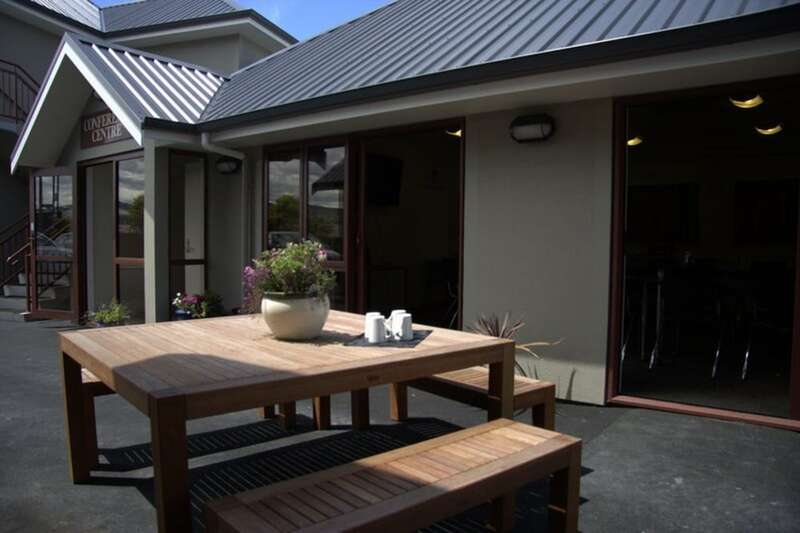 Wired and wireless Internet access is complimentary, while DVD players and digital programming provide entertainment. Private bathrooms have complimentary toiletries and hair dryers. Take in the views from a garden and make use of amenities such as complimentary wireless Internet access and concierge services. This motel also features babysitting/childcare (surcharge), a picnic area, and barbecue grills. If you're ready for some gaming fun, you can hop on the complimentary casino shuttle. Take advantage of the motel's room service (during limited hours). Cooked-to-order breakfasts are available daily from 7 AM to 10 AM for a fee. Featured amenities include complimentary wired Internet access, a business center, and express check-in. Planning an event in Dunedin? 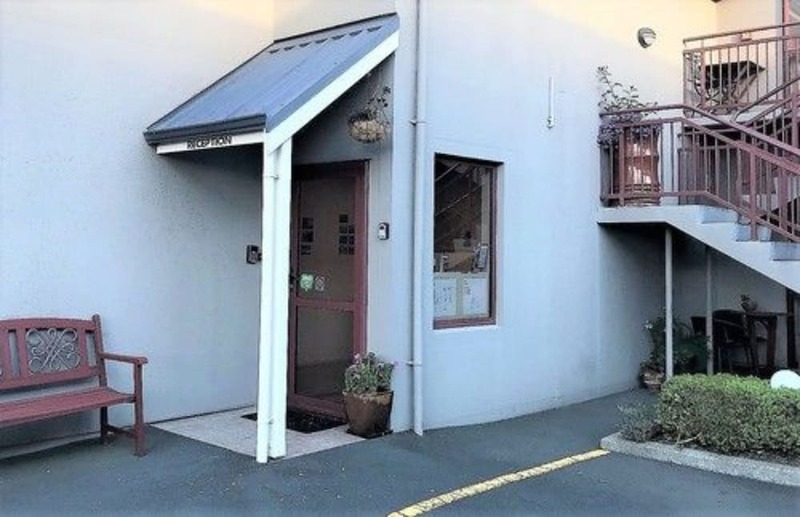 This motel has 160 square feet (15 square meters) of space consisting of a conference center and a meeting room. A roundtrip airport shuttle is provided for a surcharge (available 24 hours), and free self parking is available onsite.